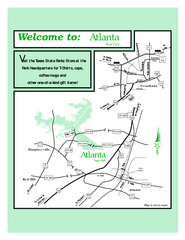 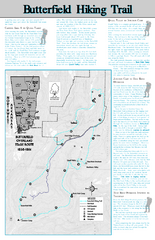 Map for Withrow Springs State Park showing hiking trails and park amenities. 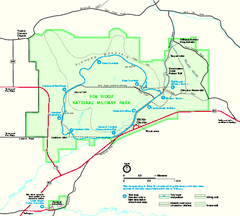 Several trails marked on map for Devil's Den State Park. 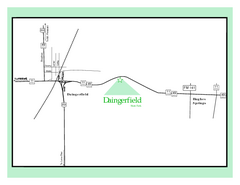 Butterfield Hiking Trail in Devil's Den State Park detail trail and special points of interest. 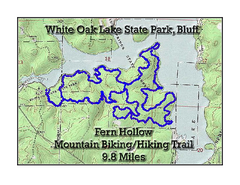 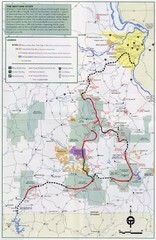 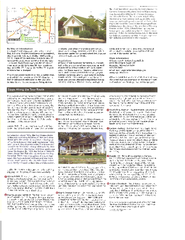 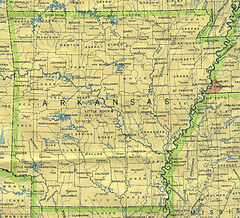 Bull Shoals - White River State Park Area Map including amenities. 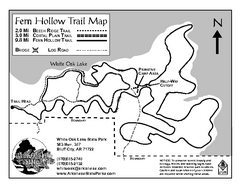 Map of the historic buildings of Powhatan State Park.